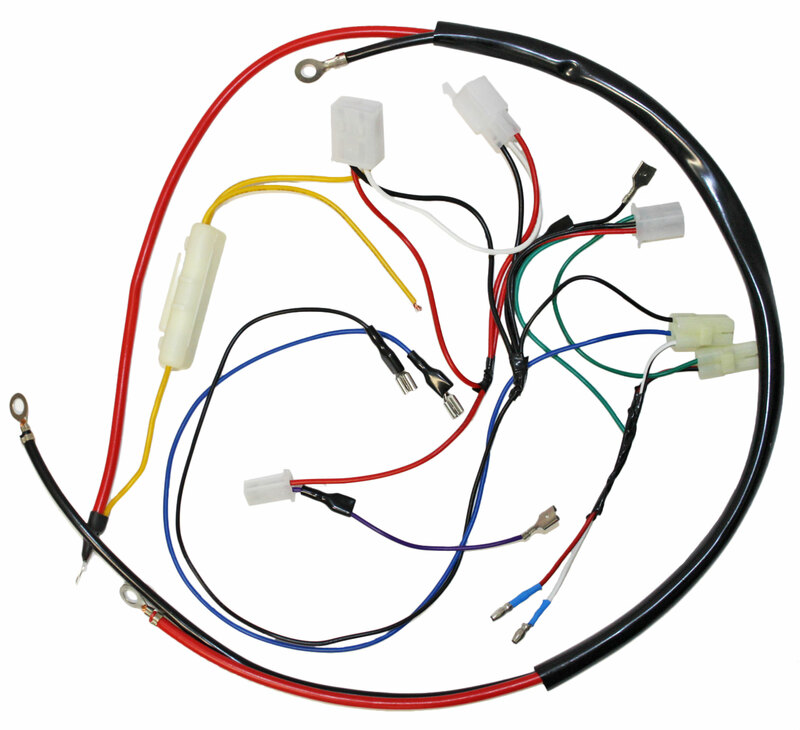 This engine wiring harness is compatible with many GY6 150cc go karts, scooters, & ATVs. Q: Is it compatible with Carter brothers Talon GX 150 IIR ? Q: Will this whirring harness work on a zircon 150cc? 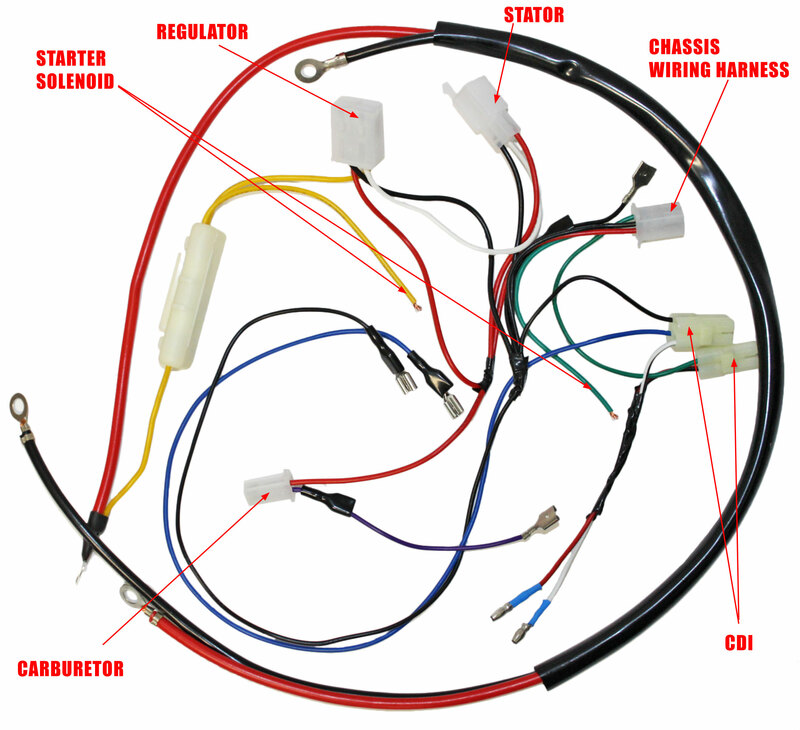 Q: Will the wiring harness you have work on a fox carbide 150cc ? Q: Will this fit a carter talon ?